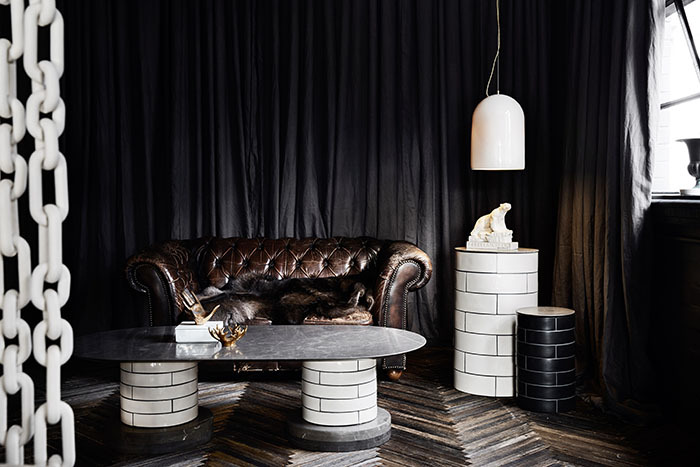 Monochrome is often described by interior designers as a “trend” however, a trend infers that it will go in and out of style, and the beauty of decorating with black and white is that it does no such thing. Classic yet modern, sophisticated yet edgy, you can create any style you please with these two basic shades. 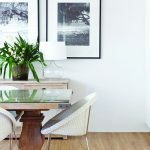 The simplicity of a monochromatic colour scheme doesn’t mean your space has to be anything like boring or basic. Remember to use black to highlight and white to offset the elements you’d like to feature in your home, then start to introduce some stylish accents – a hint of grey, a pop of colour here or there – and you have yourself an utterly chic decor that is as timeless and it is cool. Grey works perfectly to add a touch of neutral elegance to a monochrome interior, so much so that it’s now considered the ‘little black dress’ for your home. As in, it goes with everything! Grey also adds the feeling of layers to the space. 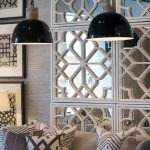 It’s amazing how a throw here or a feature wall there can soften the feeling of harshness often identified in a monochrome room. 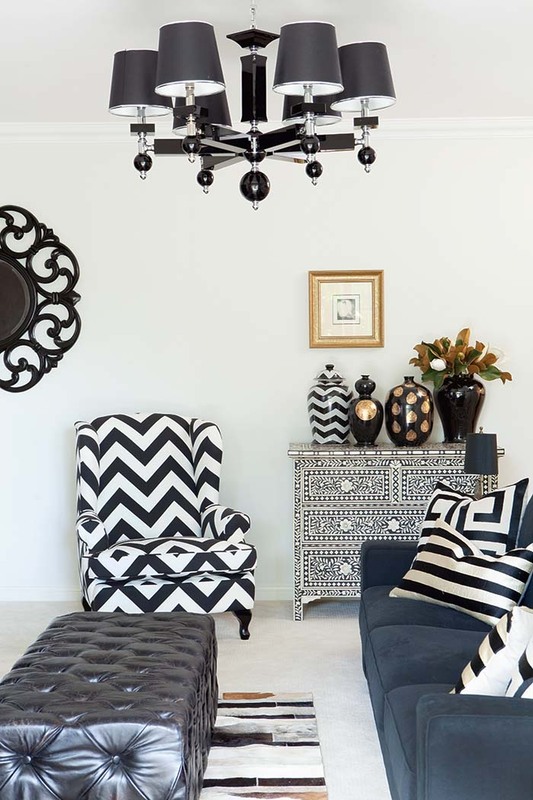 Monochrome is the perfect style of choice if you are wanting to create a mood in your home. Used as a base, the two have the power to create a sense of emotion and strength that no other tones can replicate. Add some earthy tones to the space. 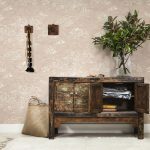 Whether it be wood flooring, timber framing, or a touch of lushness using statement plants, each item will help to soften and add depth the rooms. 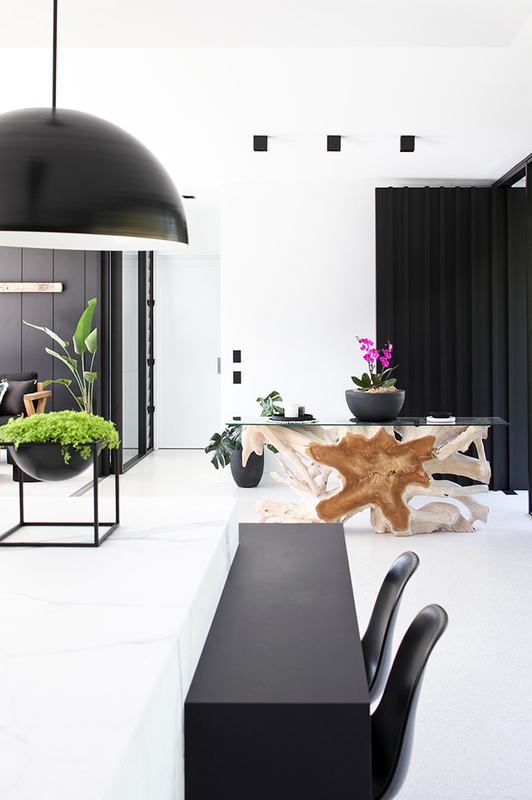 Case in point: the monochromatic home of Sarah Waller in the Sunshine Coast Hinterland, pictured below. So divine! 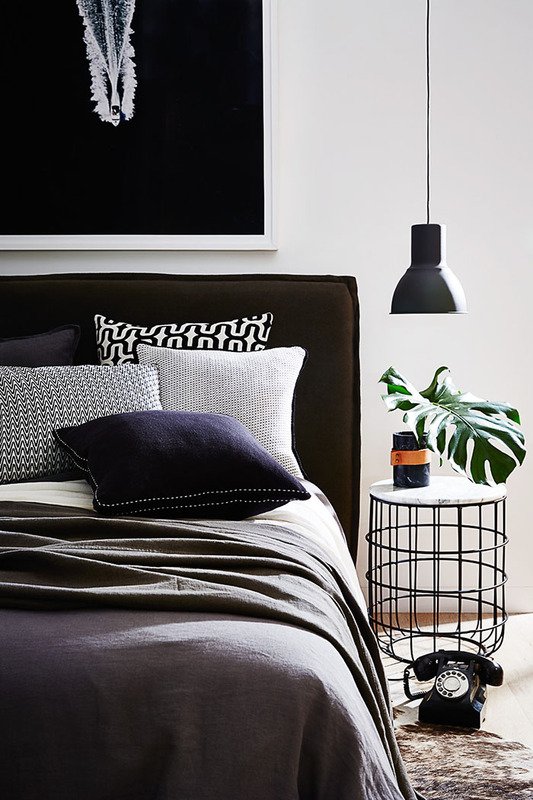 Introducing some metallic accents in a monochromatic room can completely up the style factor. We think gold works the best here, adding warmth and class to any space. White and gold, black and gold… there’s no faulting this combo! 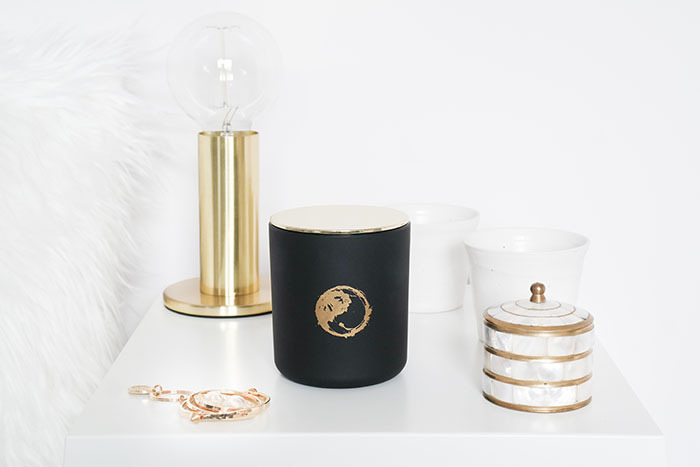 These gorgeous new black, white and gold Yin & Yang-themed candles from TANDA, from their brand new Duality Collection are our pick for the perfect accessory for the modern monochrome room. 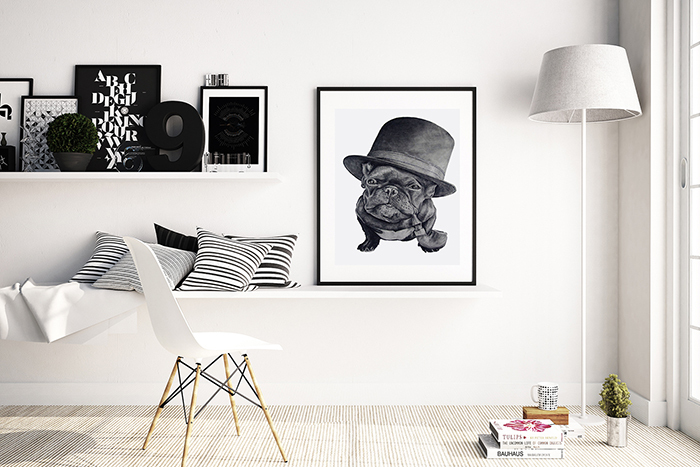 Add interest to a white wall by layering, sticking to the oh-so-chic black and white code. Frame several pieces of artwork and with little effort you can create a bold artistic feature. Or create an interesting centrepiece by using a mixture of candles, books and vases that stand at different heights. Using layers will add interest to each room. You can really go to town with a mix of patterns in black and white. Think bold stripes, classic chevron, or a touch of exotic surface embellishments… and don’t be afraid to have some fun with it! Keep it clean. A black and white room doesn’t work if it’s surrounded by clutter. The more minimal the space the more effective the design.